Hi! 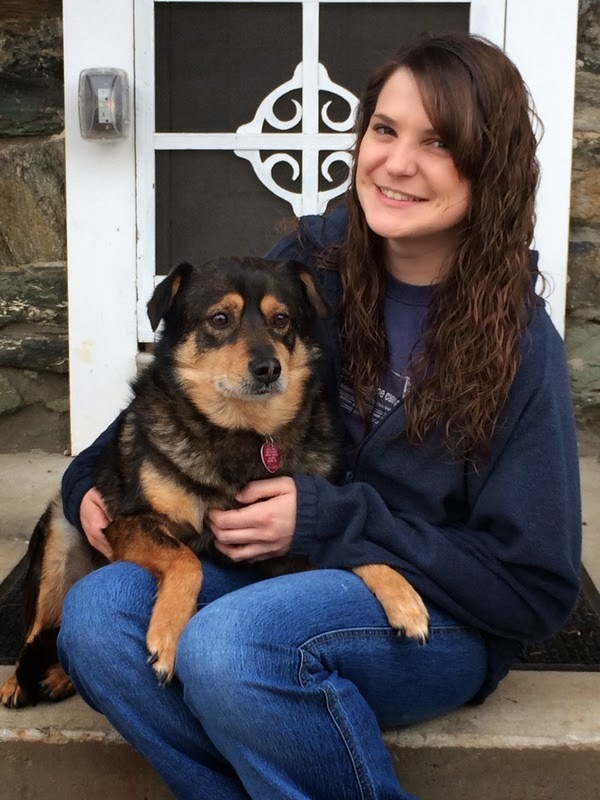 My name is Kerry and I’m one of the registered veterinary technicians at Kingsbrook Animal Hospital. My dog, Cyrus, is a 9 year old German Shepherd mix. I adopted him from Murray State University, the school I attended for veterinary technology. Like many other dogs, Cyrus lays around, not doing much while I’m at work. Last year, I began to notice he was looking a little heavier than usual. Cyrus has been fed the same portion of Hill’s Science Diet, with only a few treats, his whole life. I first tried decreasing his daily food intake and completely took away treats. Unfortunately, he did not lose weight. In fact, he was still continuing to gain! Cyrus has lost 6 pounds! Cyrus is now at his ideal weight of 40 pounds. Now, he looks good and feels great! I now use the Hill’s Metabolic Diet as his maintenance food. He gets to eat double the amount of food and is the healthiest he has been in the past year. He is a weight loss inspiration to all Kingsbrook Animal Hospital patients! This entry was posted in Frederick MD, Kingsbrook Animal Hospital, veterinarian on January 28, 2014 by yourfriends. Introducing Hill’s® Prescription Diet®Metabolic Advanced Weight Solution. canned for dogs and cats. Most often, choosing the right food and ensuring appropriate caloric expenditure through exercise, plays a very important role in helping dogs and cats reach their proper weight. However, it can be difficult to comply with a veterinarian’s weight loss recommendation because you don’t want to feel like you are depriving your pet. As evident by the current pet obesity rates, changing our behavior can be difficult even when it is in the best interest of our pet’s general health and well-being. 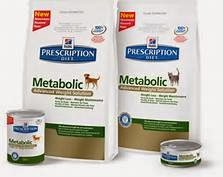 Hill’s® Prescription Diet®Metabolic Advanced Weight Solution is a weight loss nutrition that is clinically proven to work naturally with each pet’s unique metabolic response to support healthy weight loss and maintenance. It activates the body’s natural ability to burn excess body fat and utilize calories. The breakthrough nutrition is clinically proven to provide a loss of 28% body fat in only 2 months. 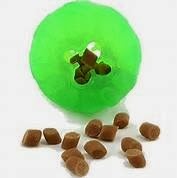 It works to control hunger, helping pets feel full and satisfied between meals. 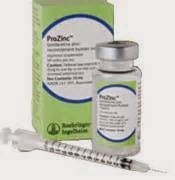 Also, it is clinically proven to avoid weight regain following the weight loss program. 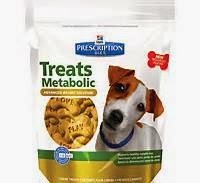 The Metabolic Advanced Weight Solution offers dry food, canned food, and treats. These products work together to ensure safe and healthy weight loss and easy weight maintenance without making big changes or depriving our pet. 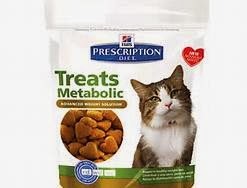 Because the formula works with each pet’s unique metabolism, it reduces the need for precisely measuring the food to safely achieve weight loss success. In veterinarian conducted clinical trials, 88% of the 351 client-owned pets, lost weight within two months. 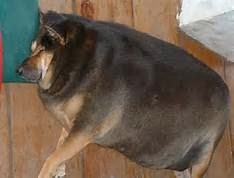 86% of dog owners claimed they would recommend the Metabolic diet to their friends with overweight dogs. 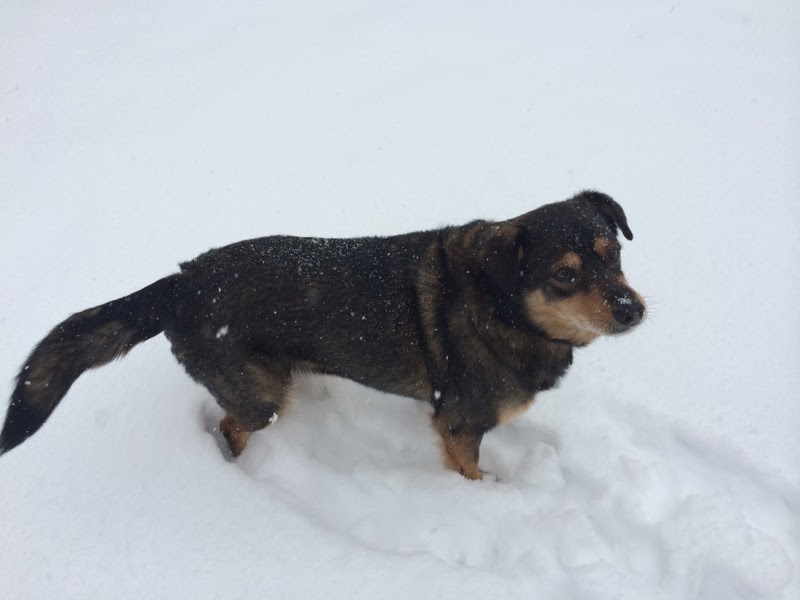 If you are considering the Metabolic Advanced Weight Solution for your pet, please call Kingsbrook Animal Hospital for a weight loss exam and consultation appointment. Our veterinarians will perform a complete physical exam to ensure your pet’s health before starting the program. 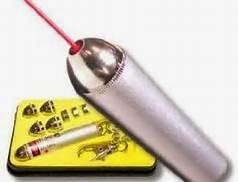 A technician will take various measurements of your pet to determine their body condition. These measurements will aide in portion size calculations. At no charge, we recommend your pet “weigh-in” with a technician to ensure your pet is safely on the right track. This entry was posted in Frederick MD, Kingsbrook Animal Hospital, veterinarian on January 21, 2014 by yourfriends. Does your pet have the best smile in Frederick? In Maryland? Calling Cute Pets! It’s time for a contest! Kingsbrook Animal Hospital is preparing for a February Contest! We will be picking one pet picture with the BEST SMILE to celebrate February’s veterinary pet dental month, Valentine’s Day, and your pet! It’s super easy. Email a picture of your pet’s best grin to yourfriends@kingsbrookvet.com Make sure to include your name, your pet’s name, and a phone number in your email. Deadline to enter is January 31st. (so send those pics ASAP). Check out our Facebook page February 1st, when voting begins, to see all of the contestants. The winner will be decided on Valentine’s Day! Most ‘likes’ wins basket with goodies for you and your pet! We are all so excited to see all those cute smiles! This entry was posted in contest, dental, dental month, february, Frederick MD, Kingsbrook Animal Hospital, Valentine, valentine's day, veterinarian on January 17, 2014 by yourfriends. 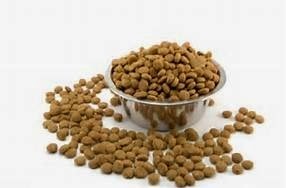 If you have a pet that is overweight and you already quantify how much you are feeding, but don’t know what else you can do? Keep reading! EXERCISE helps facilitate any weight loss program and has a lot of other benefits too. Some of the benefits to exercising include weight loss, decrease risk of health conditions and is a great way to bond with your pet. EXERCISE with your dog by taking a daily walk. It is a great way to start off any exercise program. Daily walking provides not only physical fitness, but also enrichment. There are many walking paths in and around the Frederick, MD area. Ann and her dog Quin enjoy walking different paths around Gambrill State Park. Quin loves all of the different sights and sounds along the way. 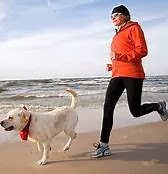 Jogging is another way to exercise with your pet. If you are a runner, like our technician Julie, then perhaps you might include your four legged friend too. EXERCISE for your pet doesn’t have to be running or walking. 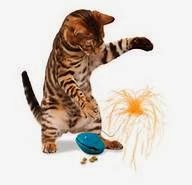 Alternative activities, such as playing ball or using a laser light, can get your pet moving and is a fun way to bond. The dog park is another great alternative to exercise your dog. Dog parks not only offer a chance for your pooch to run around, but also to socialize with other dogs and people too. Why would my veterinarian be concerned about my pet being overweight? With excessive weight gain there is a higher risk for conditions such as diabetes, heart disease, arthritis, and high blood pressure. 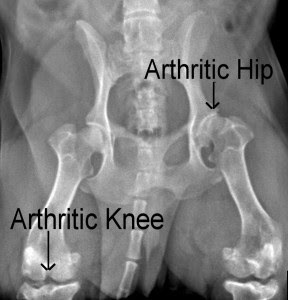 At Kingsbrook Animal Hospital, we care about educating our pet owners of the importance of maintaining their pets at a healthy weight. So, get out, have fun and exercise! This entry was posted in Frederick MD, Kingsbrook Animal Hospital, veterinarian on January 14, 2014 by yourfriends. 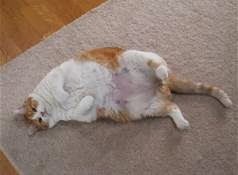 Obesity plagues a large percentage of our pets the same way it affects a large percentage of the people in our country. Frederick, MD is like any other community. We are a society that values instant gratification and what serves that need better than a tasty treat. We are becoming more aware of the detriments to our health secondary to being overweight. We are starting to become invested in better nutrition forcing the producers of our foods to consider addressing those demands with better choices. Humans have a lot of influencing factors that contribute to being overweight. 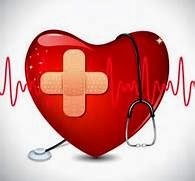 We could attribute it to stress, lack of self control, lack of time to plan healthy meals, and the list goes on and on. Animals on the other hand have one influencing factor and that is the human putting food in the bowl. We are responsible for our pets being overweight. 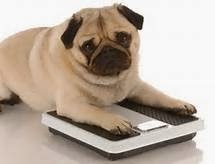 We need to understand that our pets can suffer the same ailments with their health secondary to being overweight. They are at increased risk for lung and heart disease, arthritis early in life, diabetes, cancer, constipation and chronic pain. For all these reasons, if you think your pet may be overweight, a consult with a veterinarian or veterinary technician is a great place to start. They will assess how severe the weight gain is and get their help to address nutritional needs, caloric restrictions and exercise that can help your pet achieve an ideal body condition score. We at Kingsbrook Animal Hospital are always ready to help you assess your pet’s nutritional needs and find a diet and feeding protocol that will help your four legged friend live a long and comfortable life. Remember food is not love and your pet will enjoy quality time with you as much as the extra snacks!! This entry was posted in Frederick MD, Kingsbrook Animal Hospital, veterinarian on January 7, 2014 by yourfriends.